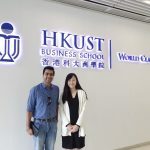 A strategy on how to prepare MBA applications is very important for any applicant planning to apply to MBA programs in top schools around the world. While planning for some of the initial steps might seem trivial – creating an online account and entering basic details – as one starts to get deeper into the application, one realizes that there are many other factors to be taken care of. 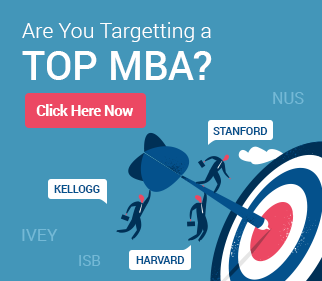 How to choose recommenders for an MBA application, how to tackle different questions asked as part of the MBA application essays, and which deadline to apply for are some of the questions that applicants must tackle. In fact, some of the questions begin much before a candidate formally starts thinking of when and how to prepare MBA applications. GyanOne presents a list of some Frequently Asked Questions (FAQs) to help MBA applicants better prepare their MBA applications. The answer is that while the number of candidates with less than two years of experience getting into B-school is low, this does not mean that the chances of such a candidate are necessarily low too. 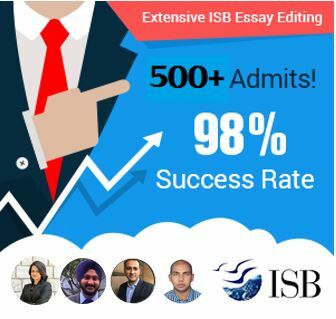 The two year requirement is put across formally by some schools (such as ISB) and informally by others. In either case, the two year mark is not a line set in stone. The schools put across the number because they feel that in most cases at least this amount of professional experience is needed before a candidate can fully understand the professional environment to be able to relate the learning from the MBA to it. There are quite a few candidates who are able to demonstrate that they have acquired the learning and maturity required in less than two years. This is also how the less experienced candidate can compete with other more experienced peers. For example, just last year we helped a professional from the non-profit industry with significantly less than two years of work experience convert her achievements and potential to an ISB acceptance. 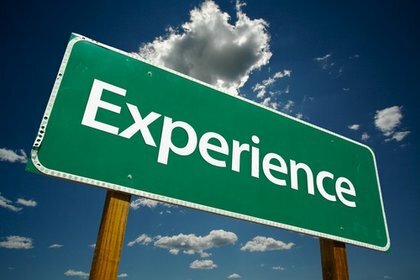 There is also a flip side to this question – what if one has too much experience? There is no standard answer to that one, except for a piece of advice – it depends. School selection becomes really important in such a scenario as not all schools are open to older candidates. This also depends on how far above the median/average at most schools one is. About 3-5 years is generally fine, but more might require more focus on school selection. We have written about older applicants in other articles, so not getting too much into the depth of that for this article. Should you ‘be yourself’ in an MBA application? ‘Be yourself’. ‘Be honest in your MBA applications’. ‘Be true to the person you are’. These are some pieces of advice that many MBA admissions committees as well as some admissions consultants give to MBA candidates. Is that wrong? Certainly not, and in fact it is some of the best advice possible. However, being honest does not mean putting your worst face forward. How honest can be too honest? What are some of the characteristics that an MBA Admissions team are looking for in a candidate? The reality is than an MBA Admissions team looks for a number of characteristics in a strong candidate. This list is not exhaustive, but the common elements are evidence of academic achievement, evidence of professional acumen and achievement, some demonstration of participation and achievement in areas outside the defined roles (student/professional), and of course clear career goals. While we at GyanOne agree that candidates should be entirely honest in presenting themselves in their application, it is also important to differentiate honesty from modesty or humility. Mentioning something that is not a fact is unethical and will get your application disqualified, no questions asked. On the other hand, not bringing out one’s achievements, skills, and potential to the fullest extent possible on the application is also criminal (sic). It is critical to highlight your profile to the fullest extent possible for the consideration of the Admissions committee. Applying in Round 1 vs Applying in Round 2. MBA candidates often struggle with this question. 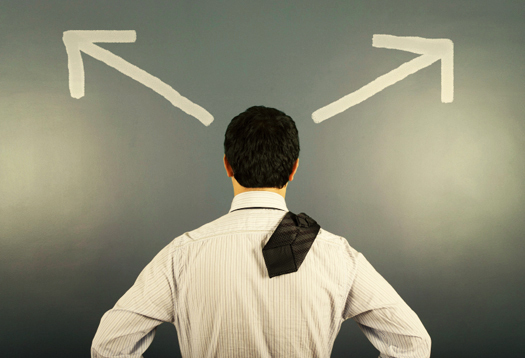 Which option increases the chances of being accepted to an MBA program? The answer to this one is a bit complicated, but read it through to understand it completely. A strong candidate will have an equally good chance in either round. However, and this is important, this should not mean delaying an application till the last possible moment to keep fine tuning it. While it is a mistake to rush to meet a deadline if is not ready, it is just as bad to push applications back when they are ready to be submitted. If you are ready with the application in time for the Round 1 submission, there should be no reason to delay till Round 2. If you are not ready, do not hesitate to spend additional time polishing up the application till you feel it is as good as it can get. Beyond the R1 vs R2 debate, however, should be intense focus on preparing your applications in the first place. Remember that well-prepared applications aren’t necessarily those that are prepared over months together, but simply those that bring together the right elements and right thoughts and convey them well. Sometimes, that can be done in little time too.